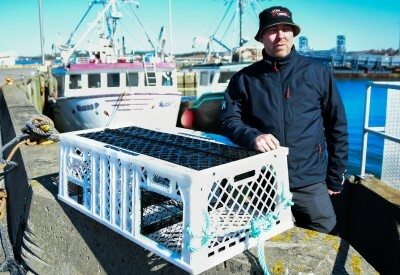 The Lobster Trap Company, which aims to build a more robust trap than is now available, is making its first commercial manufacturing run of its plastic product this lobster season. 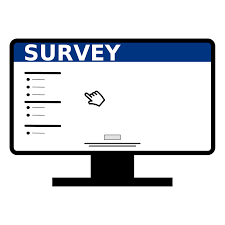 We’d like to thank all the founders who have taken two minutes to complete our survey, and make another request to others to please fill it in – today, if possible. In a research facility in London’s East End, a team from Halifax-based Metamaterial Technologies Inc. is toiling in a sector that’s not seen as the company’s core business. 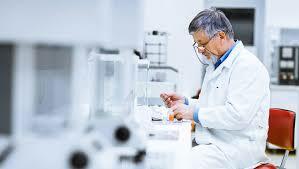 They’re working on medical devices. Nodalblock, a blockchain company based in Spain and Halifax, has secured healthcare giant GlaxoSmithKline plc as a client. Nodalblock released a statement last week saying it had been selected to develop a blockchain-based solution for quality assurance for GSK’s factory in Aranda de Duero, Spain. EY Canada, the global accounting and consulting group, has extended the deadline for its 2019 Entrepreneur of the Year competition until April 30. 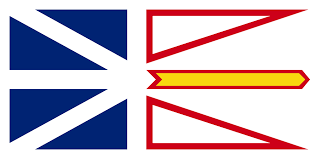 The Newfoundland and Labrador tech community will hold its annual Innovation Week April 29 to May 4, with a range of programs slated for St. John’s and other locations. Something is happening in life sciences in Atlantic Canada, which was far and away the most exciting segment of the innovation economy in the first quarter of 2019.